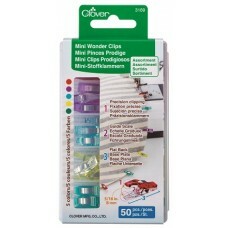 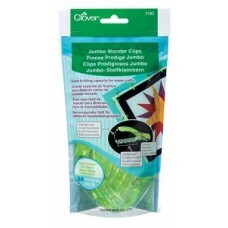 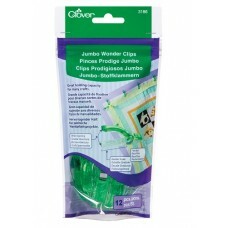 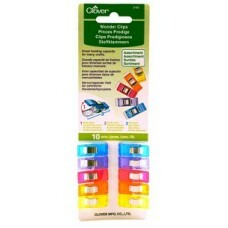 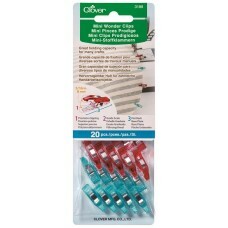 Clover Jumbo Wonder Clips have great holding capacity for many crafts. 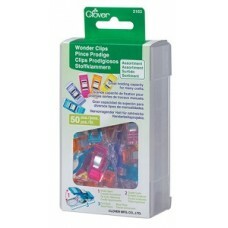 Push the wonder clip open wid..
Clover Wonder Clips are a great alternative to pins, especially when working with heavy weight fabri.. 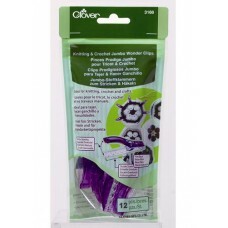 The Wonder Clips are great alternative to pins, especially when working with heavy weight fabrics, p..